Well… it has been a while since my last post. What can I say? Motivation is hard to come by when you are in pain. 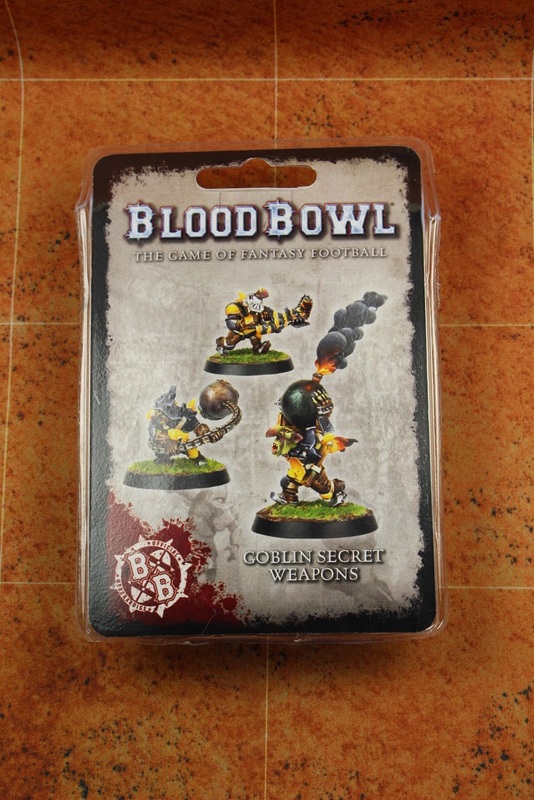 Anyway, today’s post is a slightly belated Goblin team unboxing. 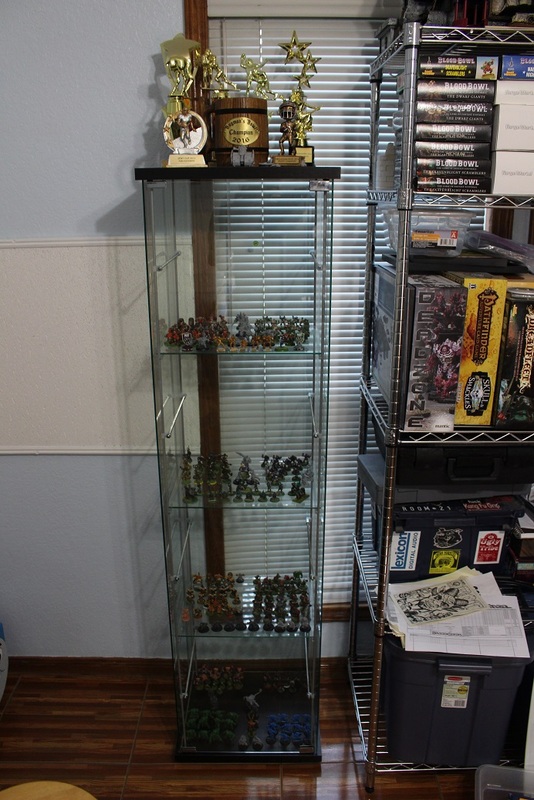 The team came out a few weeks ago, along with the Death Zone Season 2 rule book. You may have seen a number of unboxing posts by now, but how about one more?! 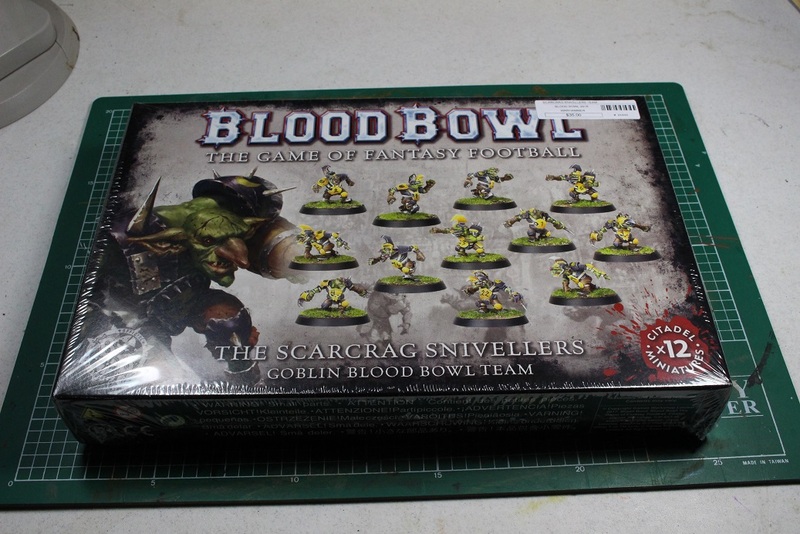 Like other Blood Bowl teams, the Goblin team comes with twelve minis using six unique sculpts. What the Goblin team does that is a little different is all the heads are fully interchangeable. This is a nice break from previous teams as it allows for a little more customization with minimal conversion effort. Anyway, time to get this thing started.